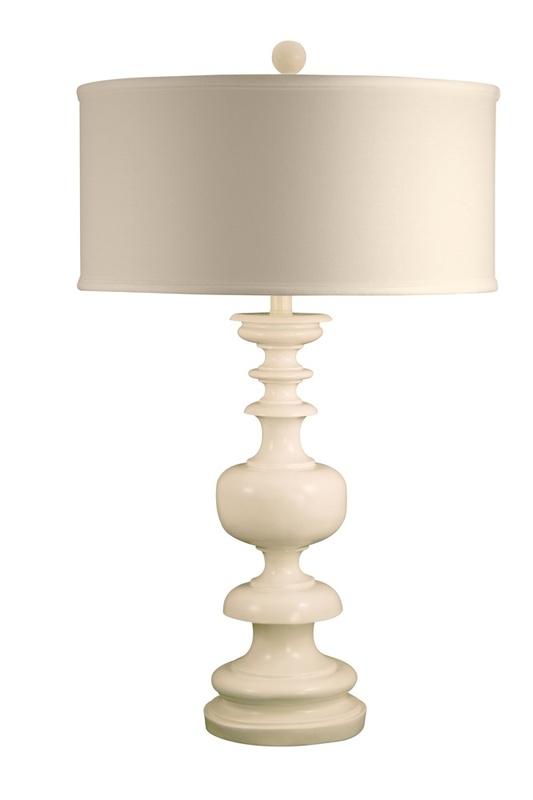 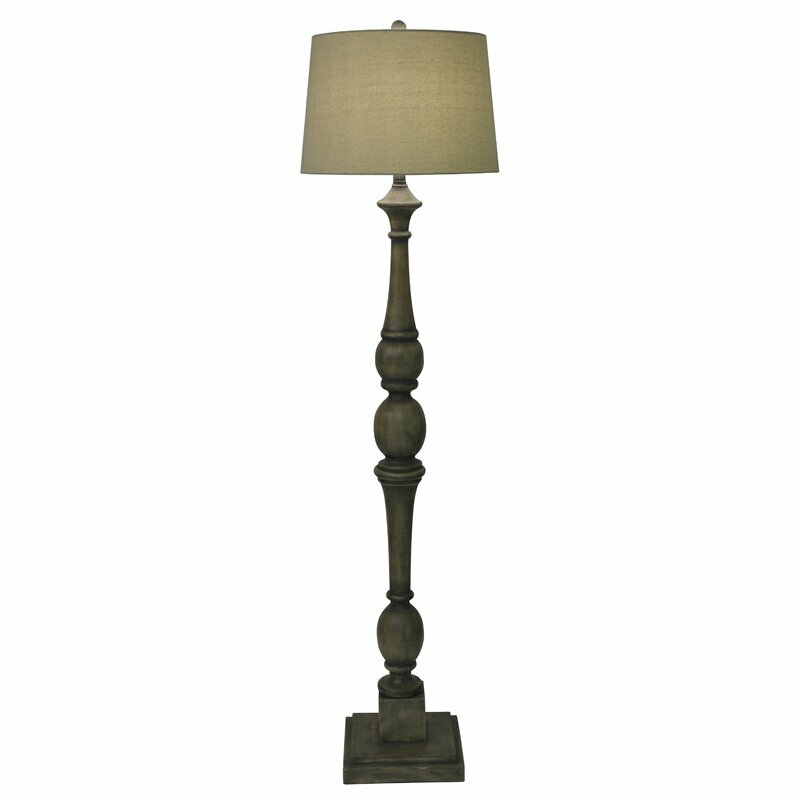 Cast a warm glow over your parlor seating group or reading nook with this lamp, featuring a round base and drum shade. 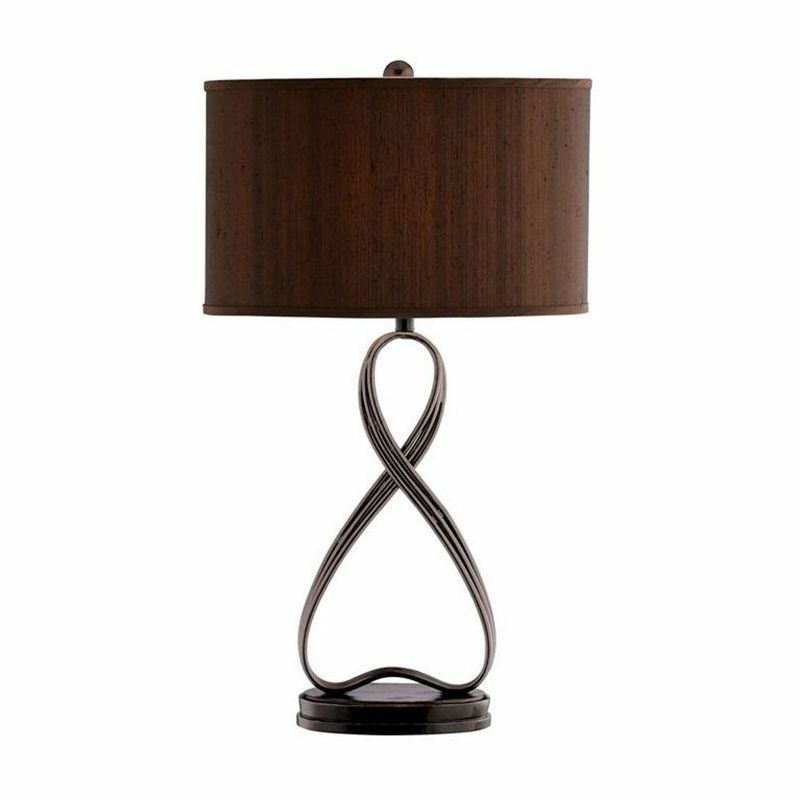 Showcasing a gourd-inspired silhouette and a classic drum shade, this stylish glass table lamp brings chic appeal to your living room or den. 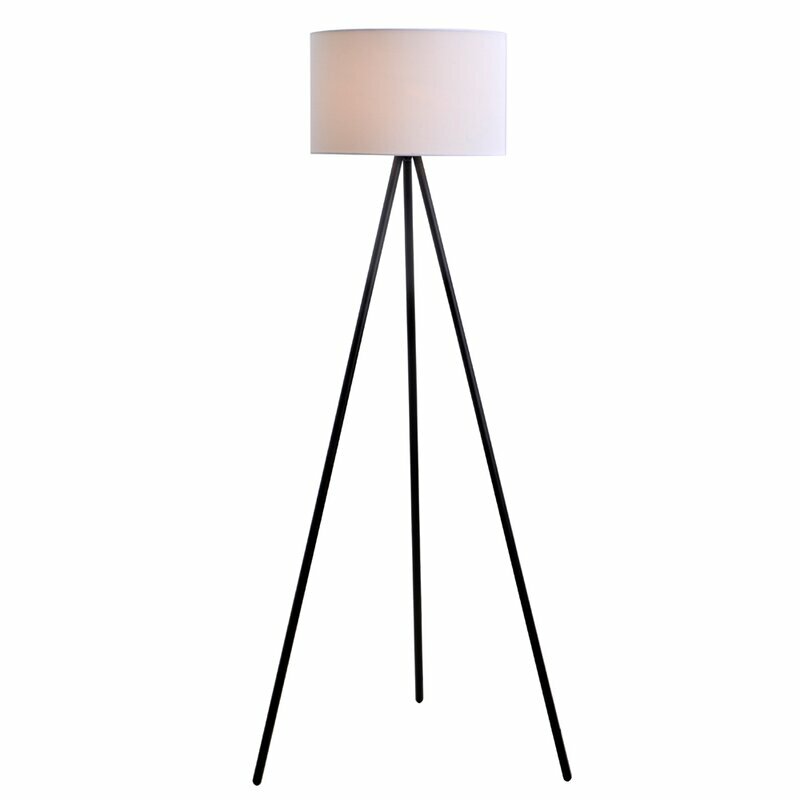 A classic addition to any space, this midcentury-inspired floor lamp features an arched design and a drum shade. 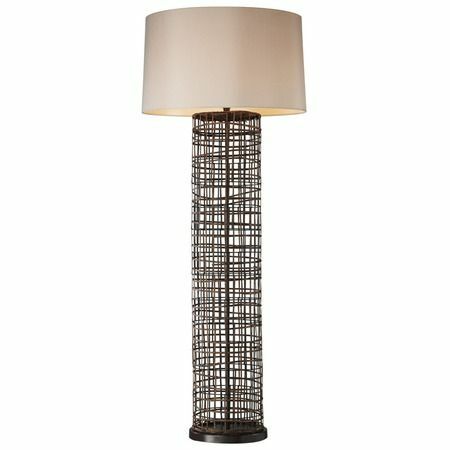 Illuminate a cozy reading nook or brighten the master suite with this chic floor lamp, showcasing a dimpled texture and taupe linen shade. 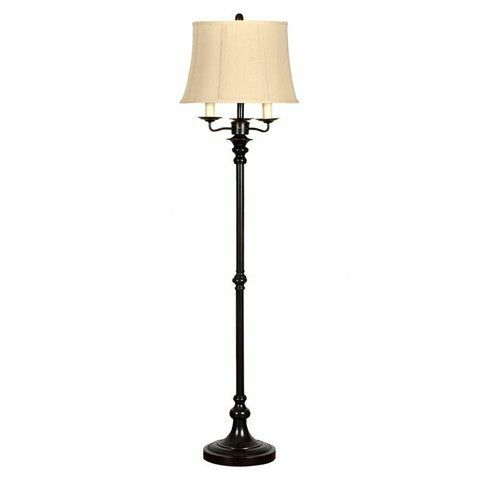 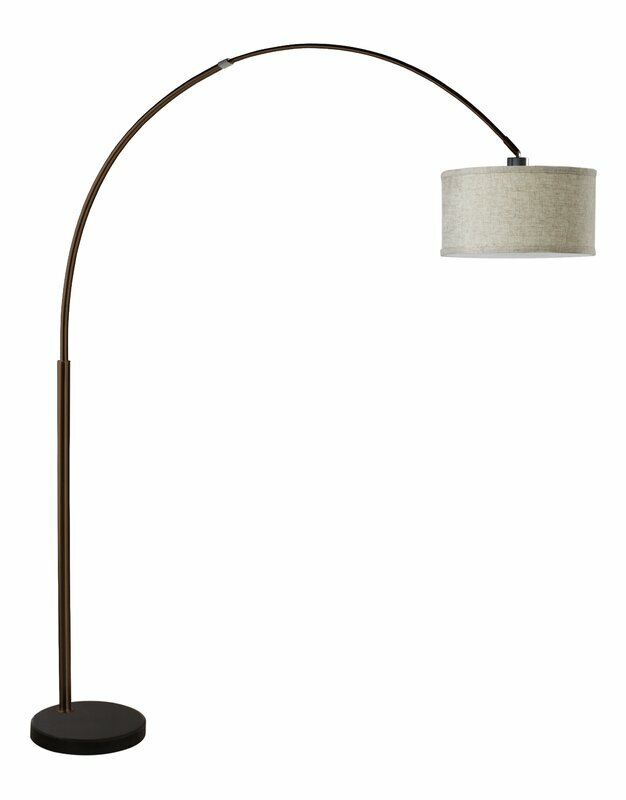 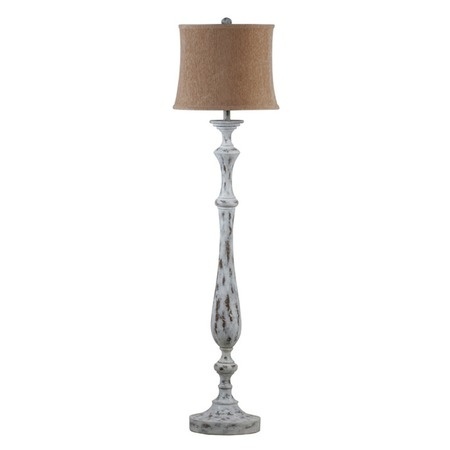 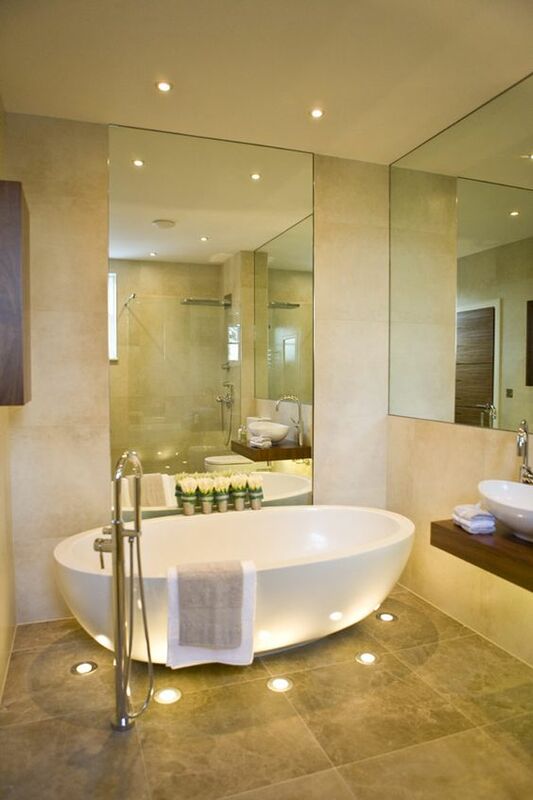 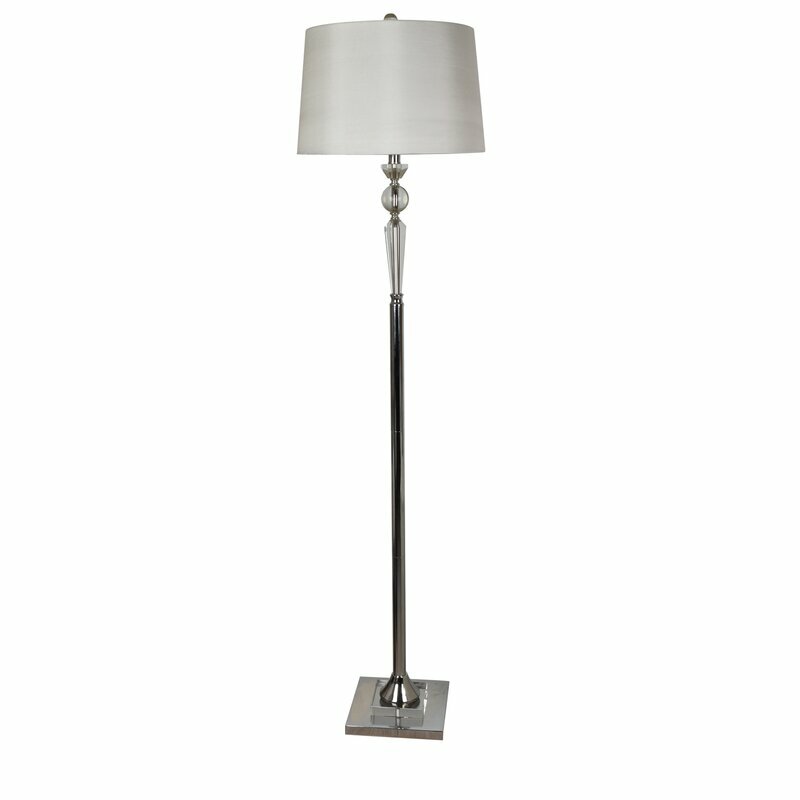 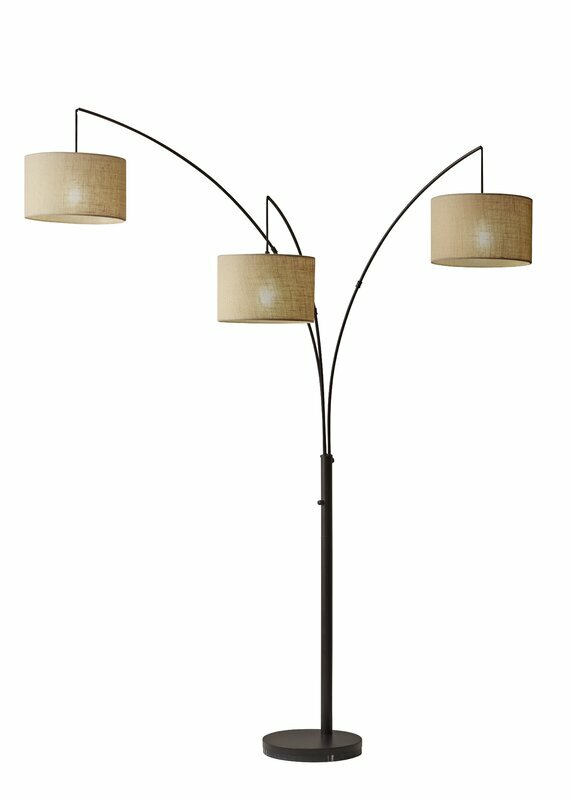 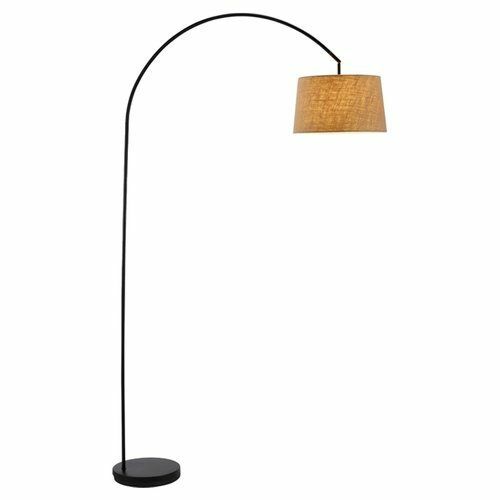 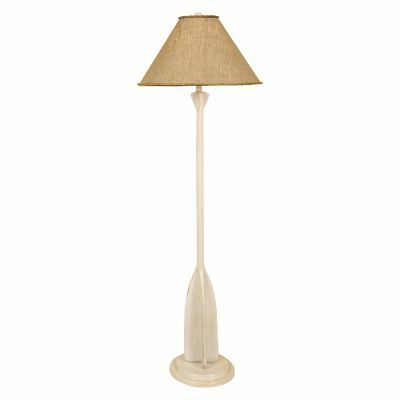 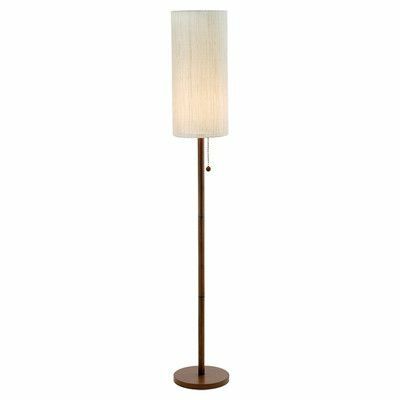 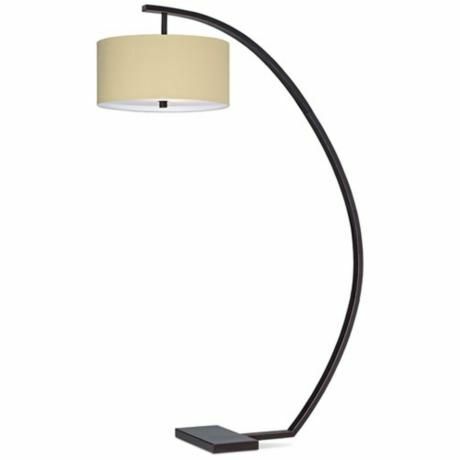 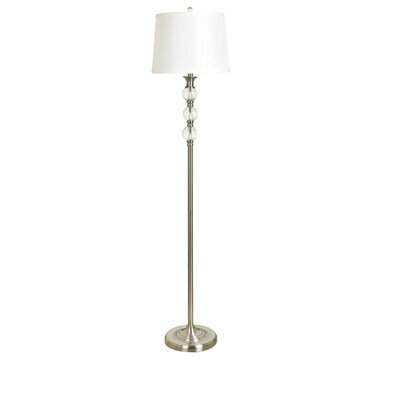 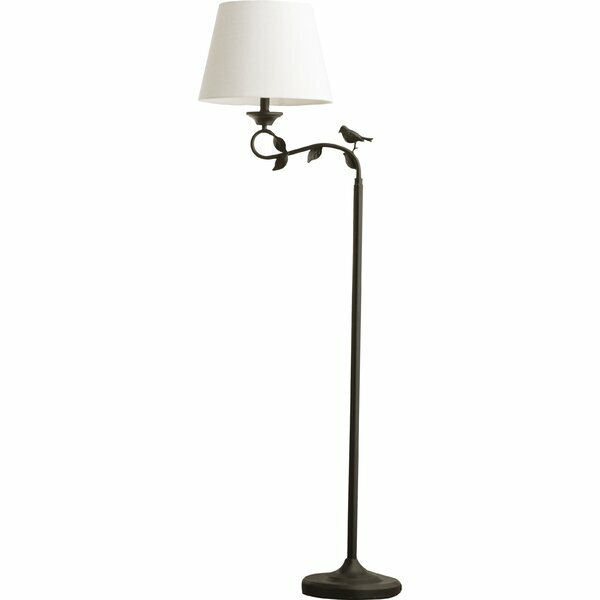 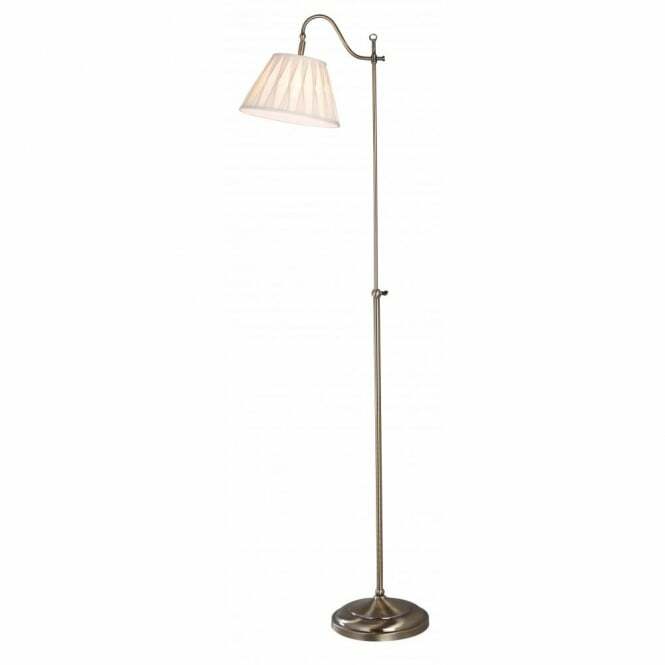 Cast a warm glow in your living room or master suite with this chic floor lamp, showcasing a drum shade and sleek design. 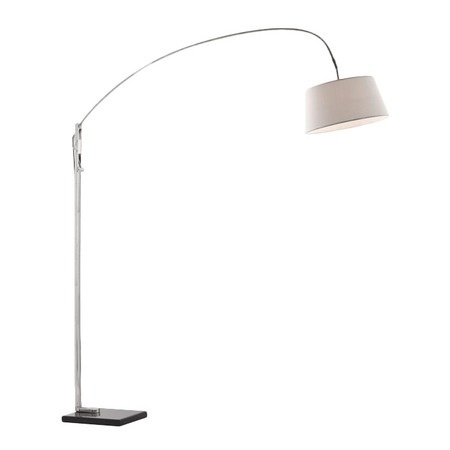 Illuminate your favorite reading nook or cast a warm glow over the parlor seating group with this understated floor lamp, featuring a brushed steel finish. 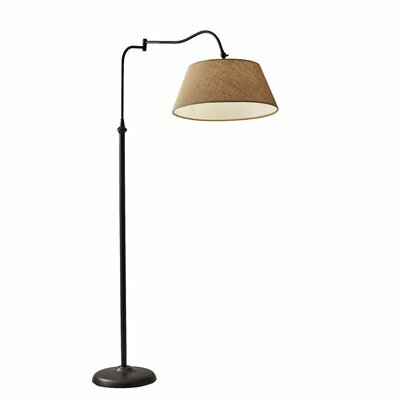 Bring a touch of nature to your living room or den with this earthy floor lamp, showcasing a natural reed finish and a fanned top. 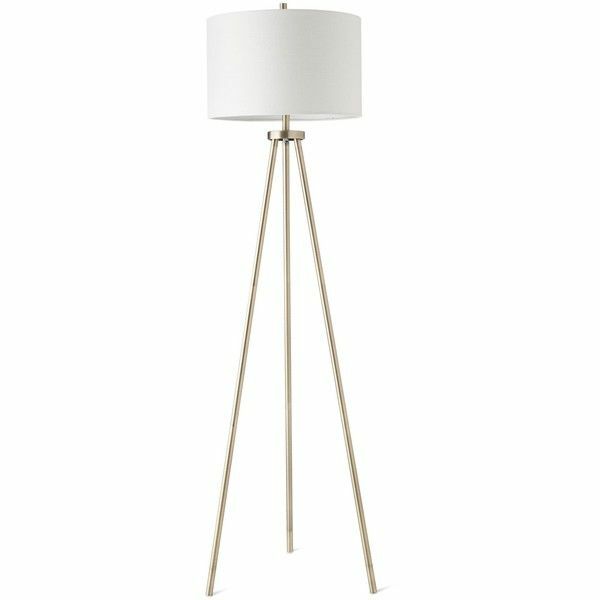 Set this stylish floor lamp next to a cozy arm chair for an instant reading nook in the den, or add it to the entryway to cast a warm and welcoming glow.